Brantley Gilbert's "Let it Ride" Tour will be stopping in Nashville, TN and Duluth, GA in just a few weeks! Brantley has partnered with NRA Country to offer you a free TSHIRT when you buy your tickets online for his show. Use the special code listed below then simply present your ticket at the merchandise stand at the venue on the night of the show to redeem your TSHIRT. 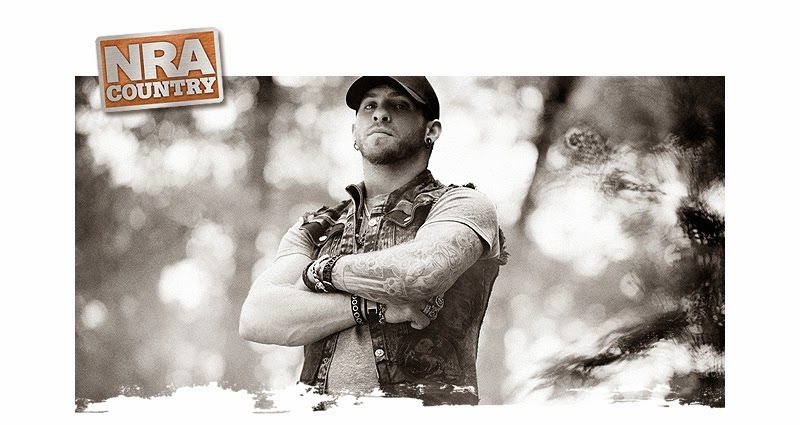 If you haven't caught one of Brantley's shows, we recommend you check him out! A true outdoorsman and talented artist, Brantley's show delivers a fun night of high-energy music entertainment. Brantley is nominated for Best Country Album on the American Music Awards. For more information on your favorite country music artists, check out nracountry.com and NRA Country on Facebook and Twitter!